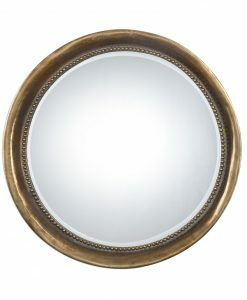 Do you find it difficult to apply makeup or do shaving with an ordinary mirror? 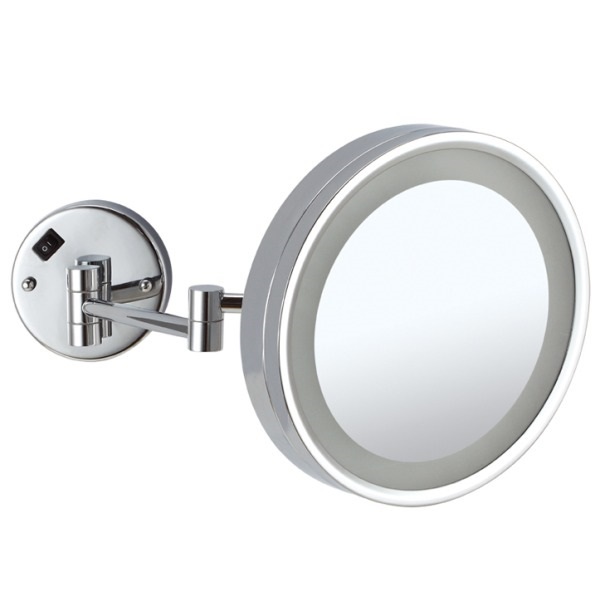 Then the Wall Mounted Round Shaving/Make up Mirror is the right choice for you. 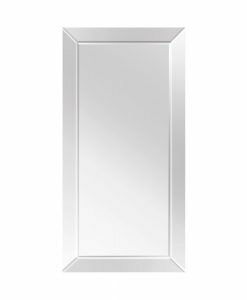 This simple mirror comes with a 3-watt white LED light that provides enough brightness for your makeup application. 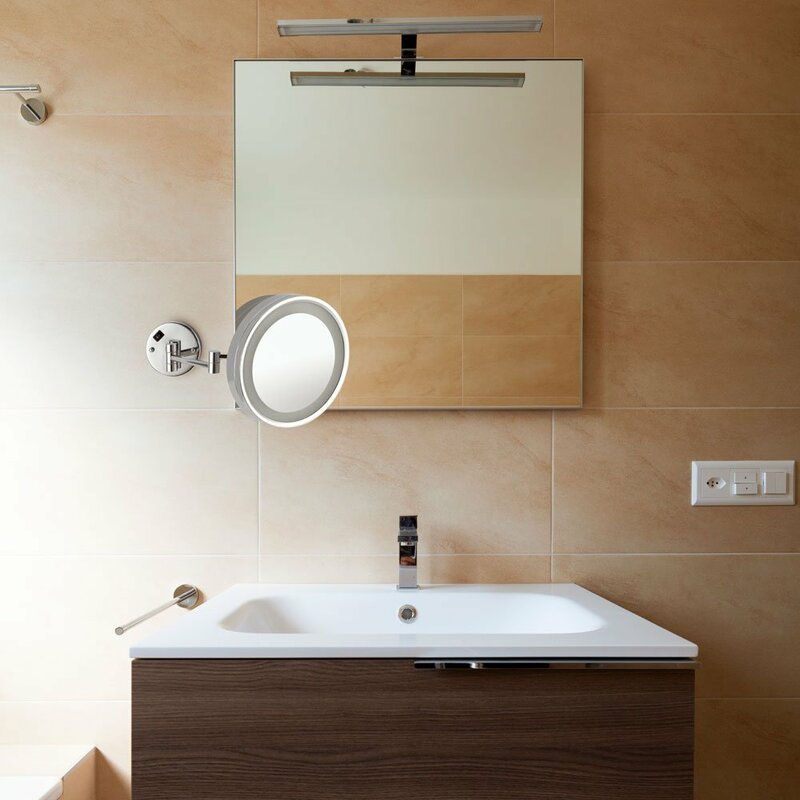 The 12V transformer incorporated in the mirror lets you adjust the brightness of the light according to your requirement. 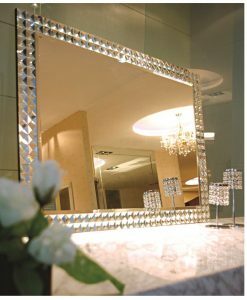 The glass of the mirror has a 3X magnification that provides a clear image. 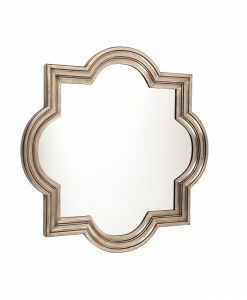 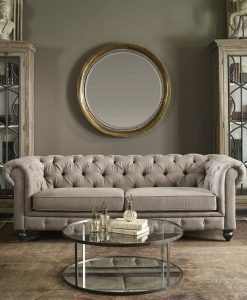 The chrome plated frame, handle, and base of the mirror is made of brass and it provides good strength and support to the entire piece. 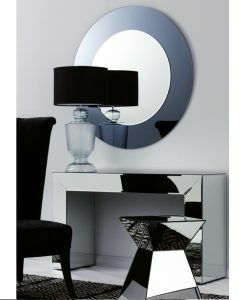 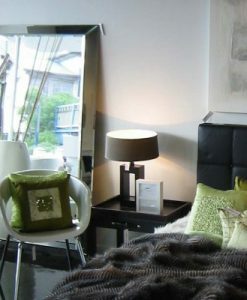 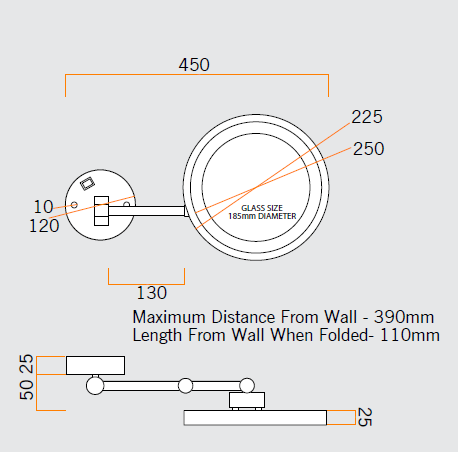 The arm of the mirror can be extended to 390mm thus providing more flexibility. 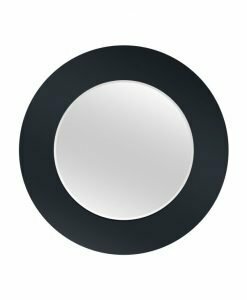 The Wall mounted round shaving/ makeup mirror comes with IP44 protection rating which means that the mirror will not get damaged easily. 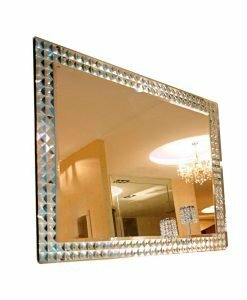 Mount it on the wall near the bathroom sink or even in your dressing area, this mirror is sure to be a valuable addition to your interior.